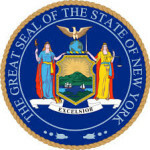 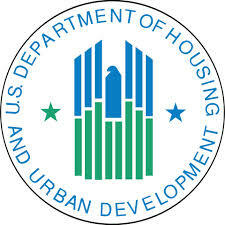 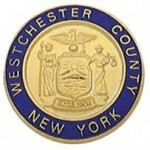 The Peekskill Housing Authority (PHA) operates in the City of Peekskill located in the northwest portion of Westchester County, New York. 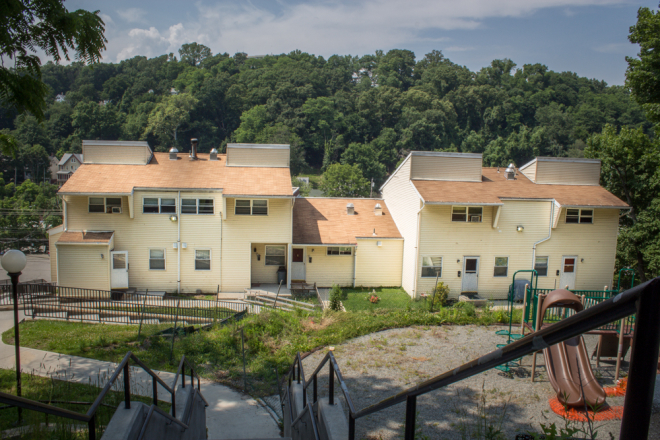 PHA’s mission is to provide decent, safe and affordable housing for low and moderate-income residents of the City of Peekskill. 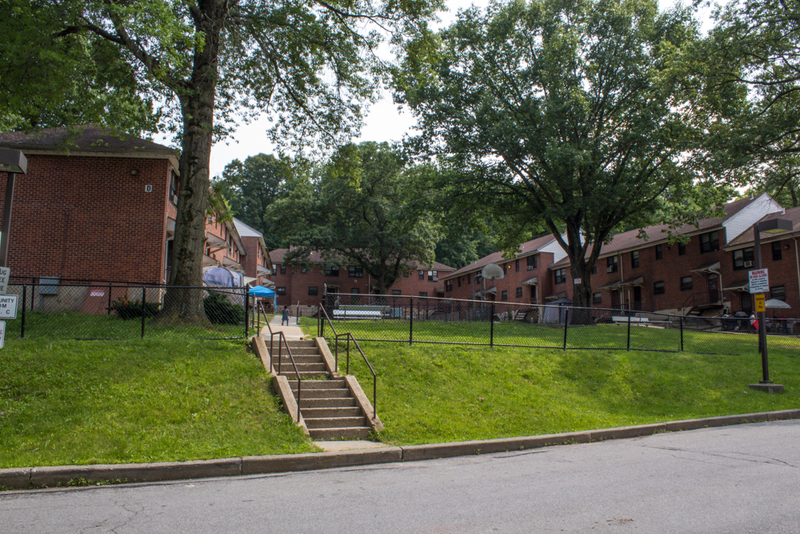 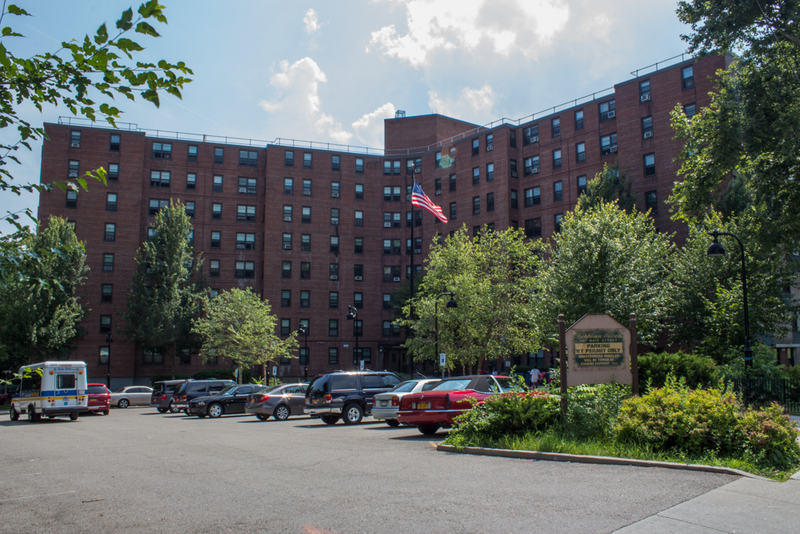 PHA currently has 273 units scattered throughout the City of Peekskill.